31 Jan Winter Court—This Friday! Join us tomorrow night for the Winter Court basketball games and festivities! Because of this week’s spirit days, excitement has been building all week. Students dressed up for themed days all week, and the decorated halls kept them focused on Winter Court Week. Come out and support your Lions Basketball players tomorrow night, Friday, February 1, as they play John Carroll Catholic High School. 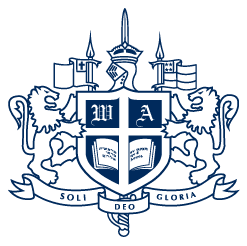 JV Men play at 5:30 p.m. and the Varsity Men’s game starts at 7:00 p.m. At the conclusion of the varsity game, WA Alumni and Faculty take to the court for the Annual Lions’ Knockout Basketball Game. Please note that we are asking all WA fans to park on the WA Athletic Field to make room for those attending the Selah Concert at Coral Ridge Presbyterian Church. Please enter by the gravel lot from the east entrance on 56th Street. The Athletic Field exit will be via Federal Highway. 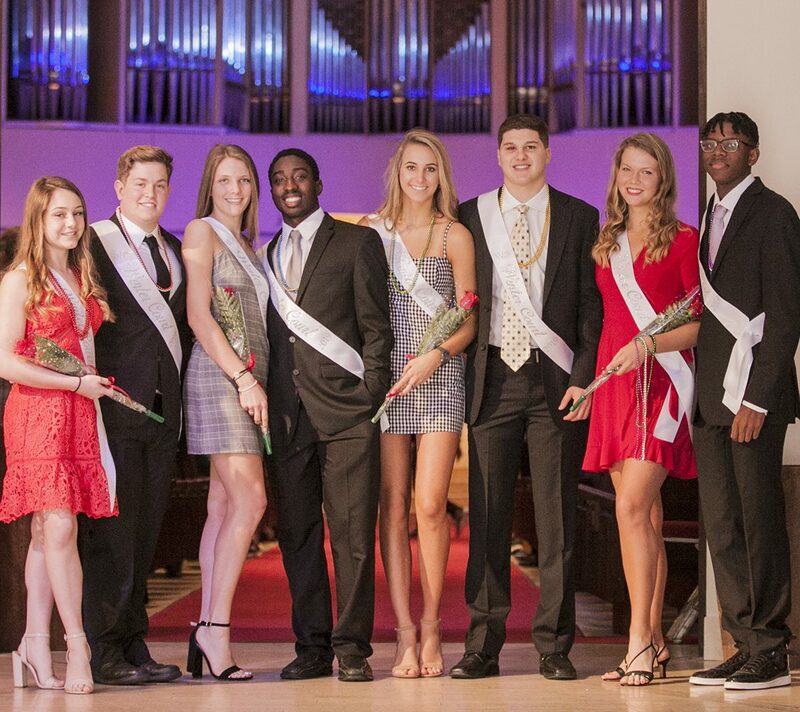 The Homecoming king and queen will be announced at the Winter Court basketball game. The entire court is listed below. We hope to see you Friday night! Go Lions!! !